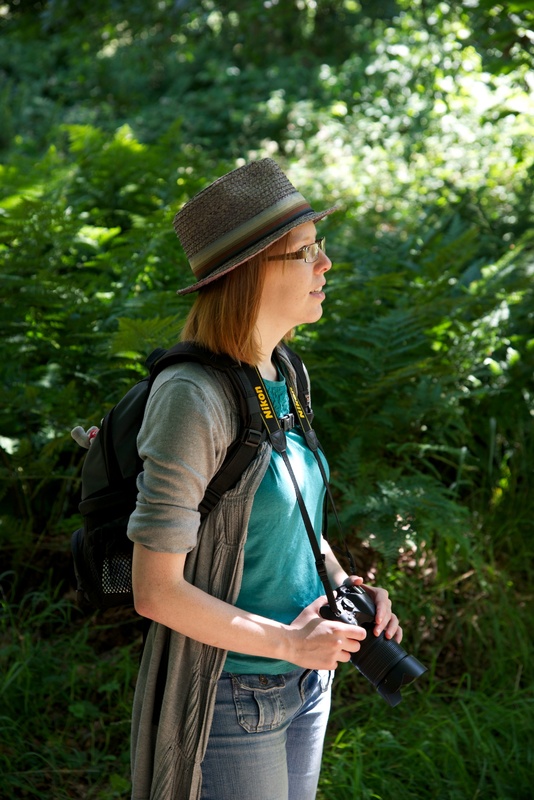 I’m Beth – I started this blog back in 2010 and have enjoyed sharing my photos on here ever since. I’m very lucky to live and work in Edinburgh where there is so much to photograph. I also love taking my camera on my work and leisure travels. I like – getting a great photograph! I’ve always enjoyed taking photos and can’t remember a time when I didn’t own a camera. I first bought a Nikon D3000 in 2010 then upgraded to a D5100 in 2012. I think my photography skills have definitely improved in that time but I have got so much more still to learn. Like your blog, the colours in your photo’s are fab! !